Manufactured by: Consern Pharma Ltd.
Tomoxetin is one of several brands of Atomoxetine. Tomoxetin (atomoxetine) is also sold under the names Atomoxetina, Strattera, Tomoxetina, Tomoxetine. Tomoxetin (atomoxetine) is used to increase the ability to pay attention and decrease impulsiveness and hyperactivity in children and adults with attention deficit hyperactivity disorder (ADHD). Atomoxetine is in a class of medications called selective norepinephrine reuptake inhibitors. It works by increasing the levels of norepinephrine, a natural substance in the brain. A doctor may prescribe Tomoxetin for additional conditions. Treatment of attention deficit/hyperactivity disorder (ADHD) in children six years of age and older, adolescents and adults. Treatment with an MAOI should not be initiated within 2 weeks after discontinuing atomoxetine. Contraindicated during pregnancy and lactation! 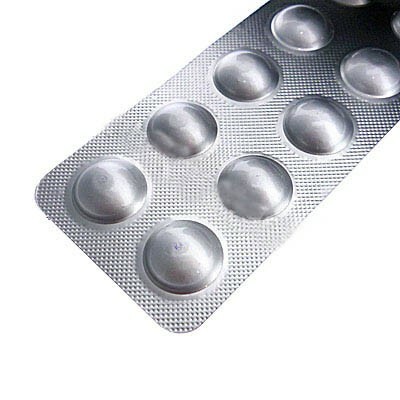 It should be used with caution in patients with hypertension, tachycardia or cardiovascular or cerebrovascular disease. Pulse and blood pressure should be measured periodically. It should be used with caution in patients predisposed to hypotension. Growth should be monitored during treatment. Patients should use caution when driving or operating machinery. Upper abdominal pain, constipation, dyspepsia, diarrhoea, dry mouth, nausea, vomiting, fatique, mood swings, decreased weight, decreased appetite, dizziness (vertigo), headache, somnolence, crying, irritability, cough, rhinorrhea, dermatitis, palpitations, flatulence, pyrexia, rigors, sinusitis, myalgia, insomnia, paresthesia, sinus headache, abnormal dreams, decreased libido.